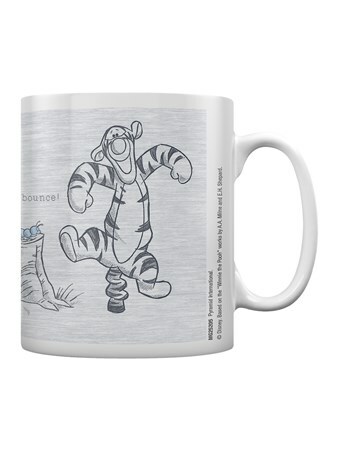 Did you know that the most wonderful thing about Tigger is that his top is made out of rubber and his bottom is made out of springs?! 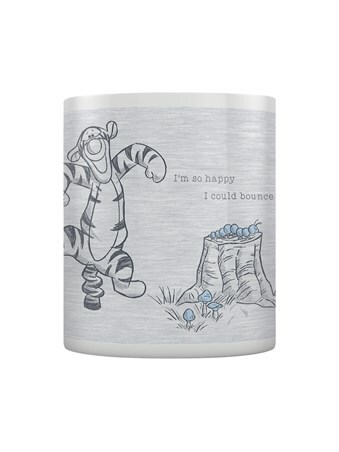 Leaping his way through the hundred acre wood, this beautiful mug from Disney sees the happy-go-lucky character doing what he does best... bouncing! 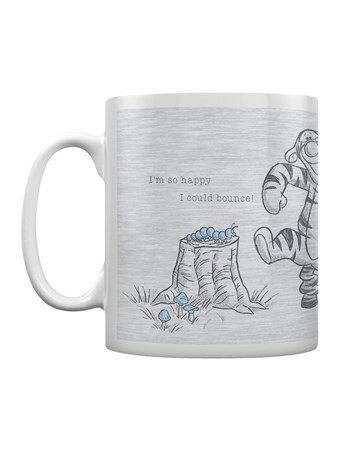 So whether it's a sentimental love of AA Milne's story books or Disney's movie adaptations, this spectacular mug is just the thing for your morning beverage. 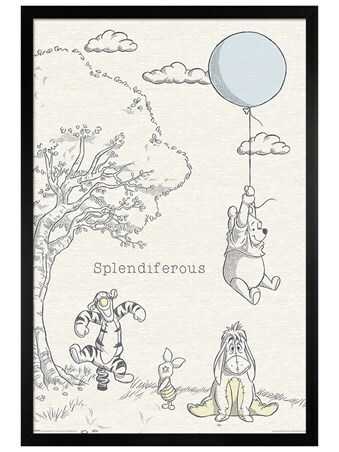 High quality, framed Winnie the Pooh Bounce, Disney mug with a bespoke frame by our custom framing service.